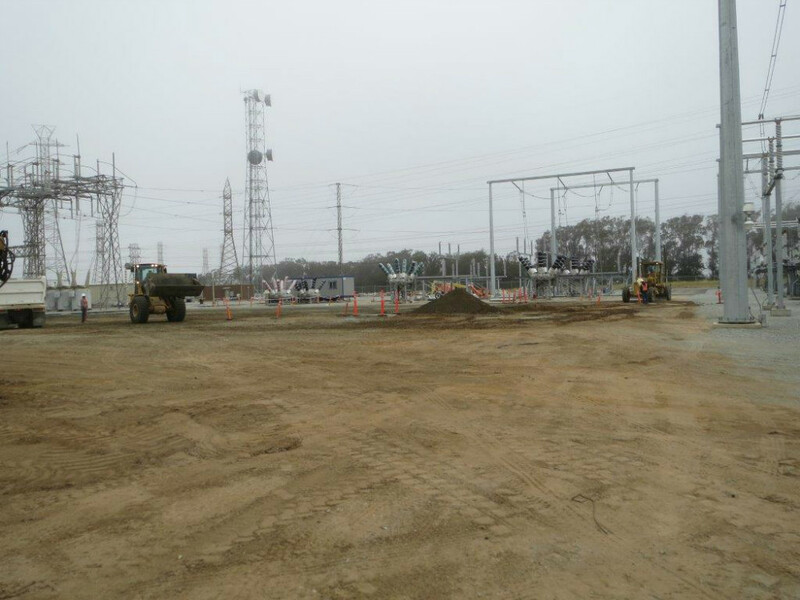 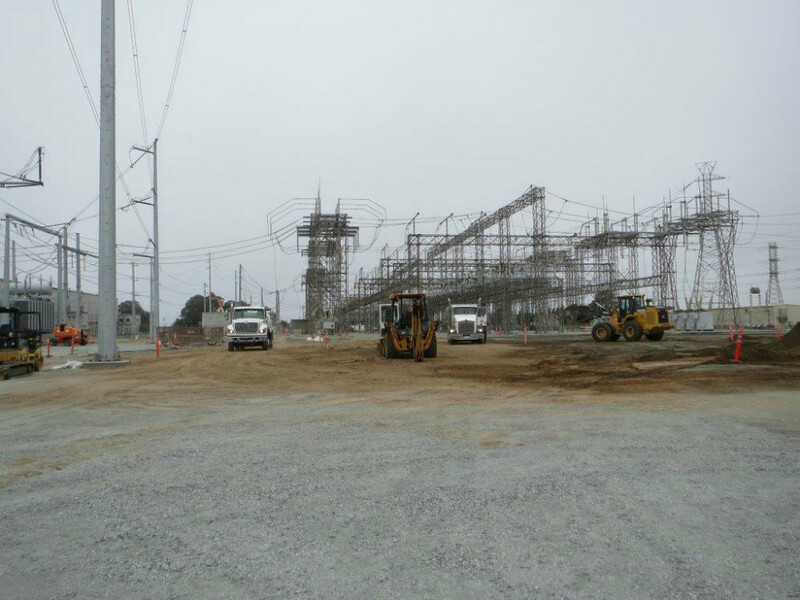 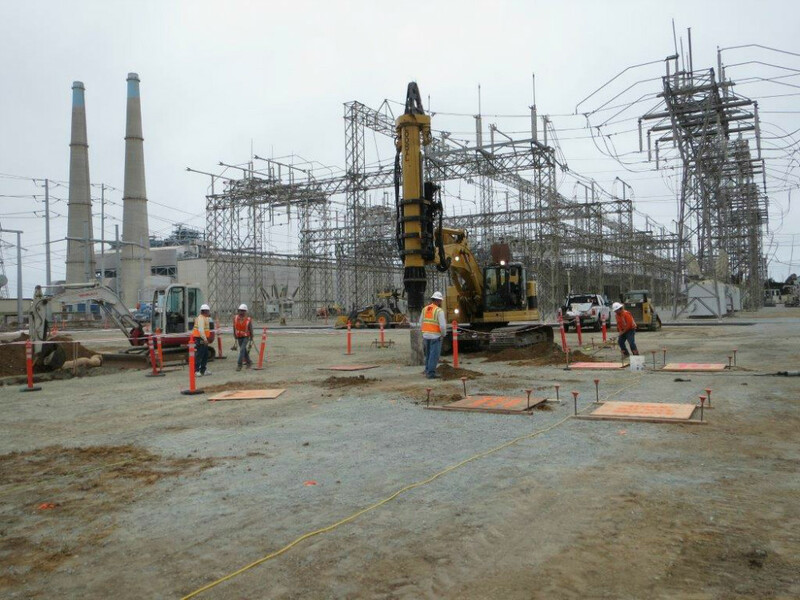 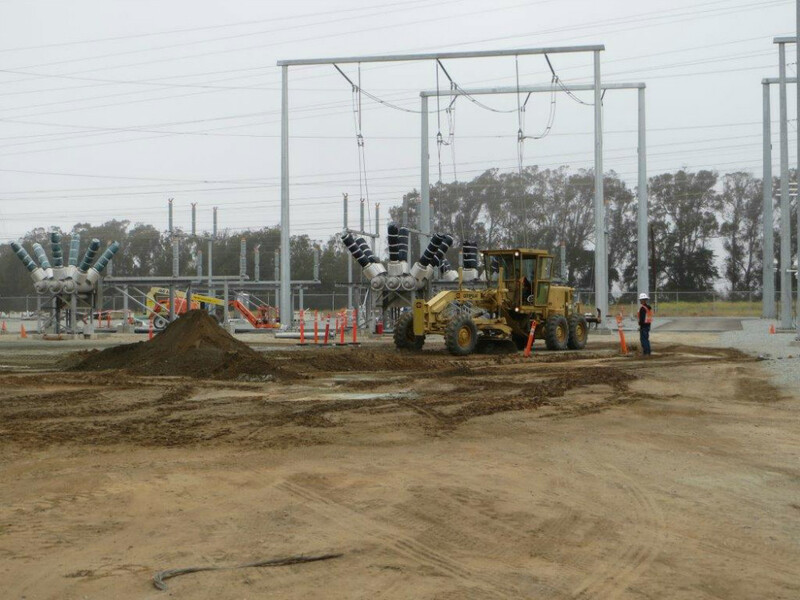 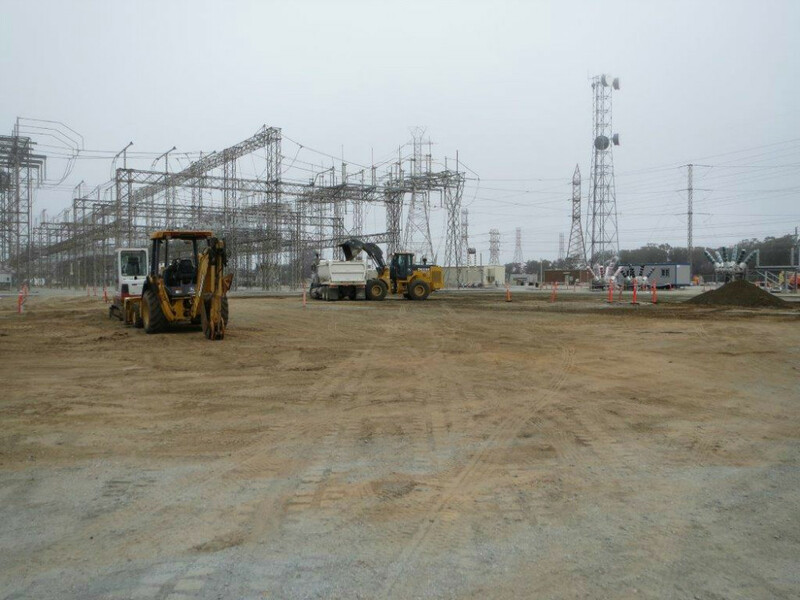 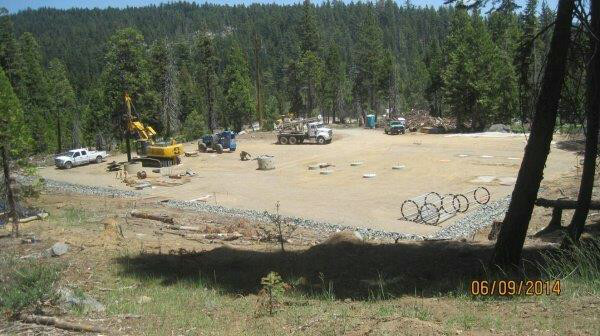 Outback Contractors, Inc. supplies a wide range of civil construction services for existing and new Substation construction. 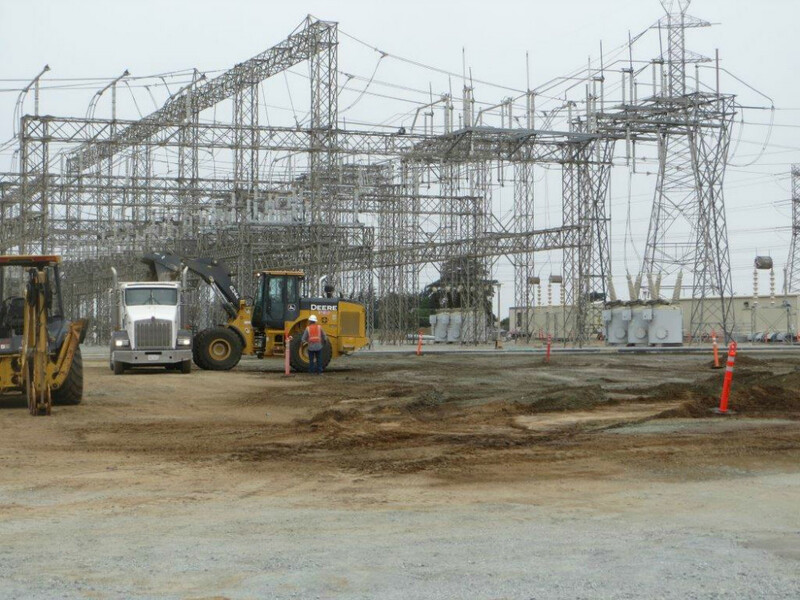 Our success in this industry can be attributed to our job specific resources and many years of experience in Substation construction. 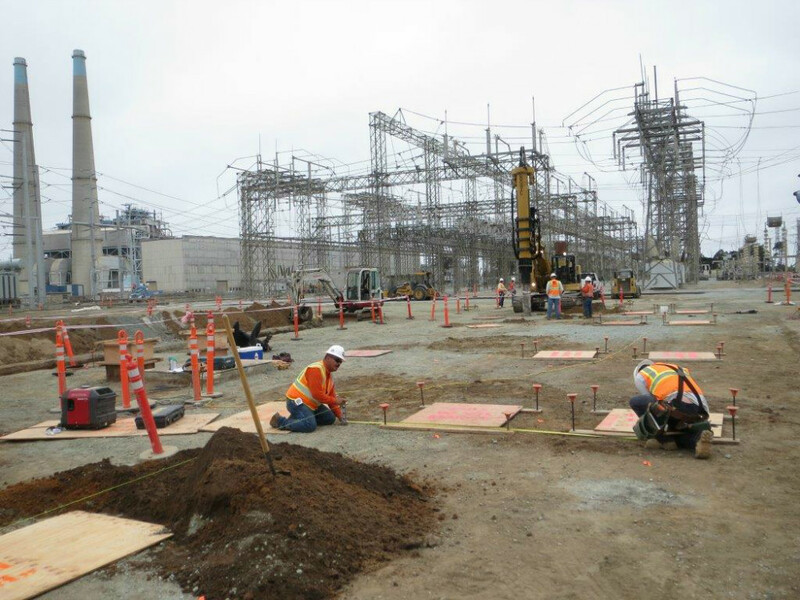 We take pride in all projects being completed on time and on budget while maintaining an exceptional safety record.